Doc Savage made it to the radio three times: 1934-35, 1943, and 1985. Inside is a list of the episodes culled from numerous sources…. Doc Savage made it to the radio three times: 1934-35, 1943, and 1985. Below is a list of the episodes culled from numerous sources. 1934-35 episodes were 15 minutes each and were written by Lester Dent. Episodes 27-52 were repeats of the 1934 episodes. The 1943 episodes were 30 minutes long. Episodes 76-78 were repeats of selected 1943 episodes. 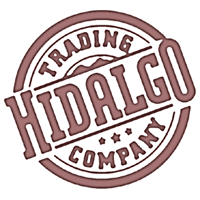 PreviousWhat is the Hidalgo Trading Company? 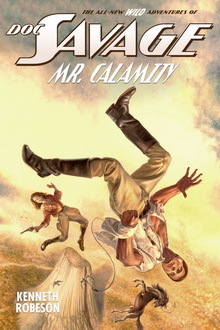 If you missed the pulp versions, THEY’RE BACK! At least in a revitalized form. 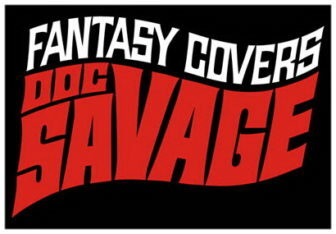 The pulp format of the Doc Savage Novels are being printed by Nostalgia Ventures, with Anthony Tollin acting as the series editor. 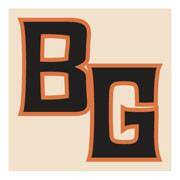 Informational and historical articles are also included in the books. I just read this printing of “The Fortress of Solitude,” one of the two novels in this book. I love the classic illustrations and being able to see the original covers. or put the word out on the ring. I can’t find a link to e-mail you personally, rather than making a comment, sorry. 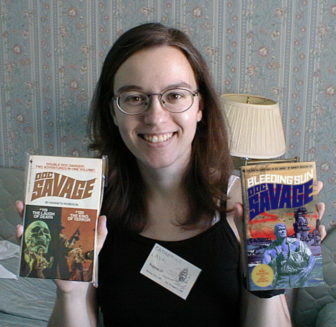 I grew up collecting the Bantam editions of Doc Savage. I was pleased to recently discover the new reprints of the 1930 magazines. It has been fun reading the “Man of Bronze” again 30+ years later. The writing is definitely from the 1930s. I don’t recall that in the Bantam editions. Do any of you know whether the Bantam editions were rewritten to update them from the 1930 versions? As far as I know, Bantam did not change anything in the books, except for dropping the illustrations, but maybe someone else knows for sure. Does anyone know a good place to download the radio plays? As the Bantam editions retained topical references and dates that established the stories as definitely ’30s and 40’s, I would say that they were unrevised printings of the original stories, Kimmer. One thing I HATE are revised/updated printings of original versions! I remember the hideous SPIDER novels that were put out in paperback in 1976 – rather than keep to the fabulous originals, as Carrol & Graff did in the ’90s, these travesties were totally upgraded to the ’70s in order to compete with The Destroyer series that were so popular at the time. The publishers totally shredded DEATH REIGN OF THE VAMPIRE KING, so much so that, years later, when I found it in Carrol & Graff, I was unable to enjoy it! So, rest easy, Bantam have done us a real service by reprinting the original stories! Bantam did NOT rewrite to update the novels. They apparently thought about doing so, but didn’t. They did cut out info at the end of the novels that mentioned the next one that followed. S&S, however, DID cut Dent’s novels. Several of the Sanctum Books editions restores text that S&S cut. Not sure there were a few cuts by Bantam, but they would note if that happened. 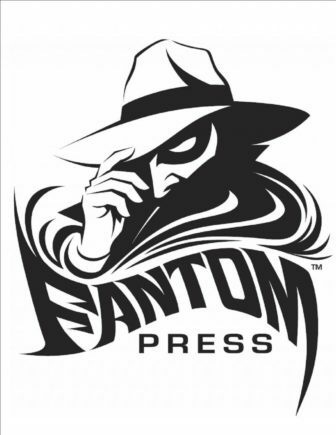 With a complete collection of the Bantam novels, I decided to get the Sanctum editions for: the extra articles, restored text, original illustrations, and original covers, plus the other extras now and then. You can get the 80s radio dramas from archive.org. Does anyone know the name of the music theme at the beginning of the 80s radio dramas, or the composer? It’s never mentioned in the credits, from what I could pick out. 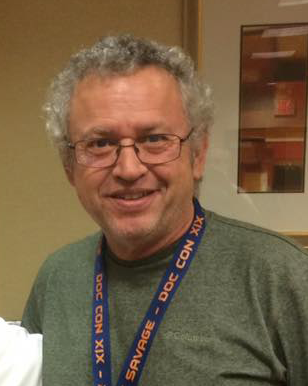 I actually ended up talking to Roger Rittner, the producer of The Adventures of Doc Savage. He said the music is called “Pathfinders” and was composed by Graham de Wilde.